We were camping at Ulladulla headland. Heidi and I had a long Australia day weekend camp at Ulladulla headland. What a good opportunity to visit Allan VK2GR. L to R, Heidi, Allan (VK2GR), Josette (VK2FXGR) and Patrick (VK2PN). 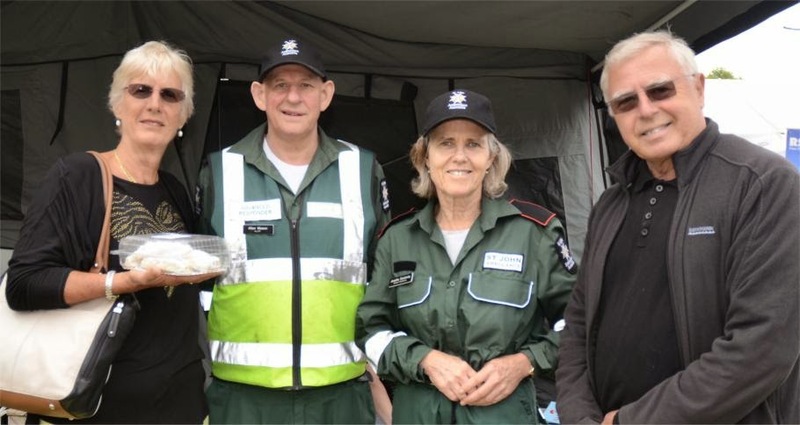 Allan and Josette are volunteering at the Mollymook fair. It was good to meet them again and thanks for the home made tomato sauce. Last few days I had the privilege to operate as VK16AC being invited to do so by Chris VK3FY and Trent VK4TS. 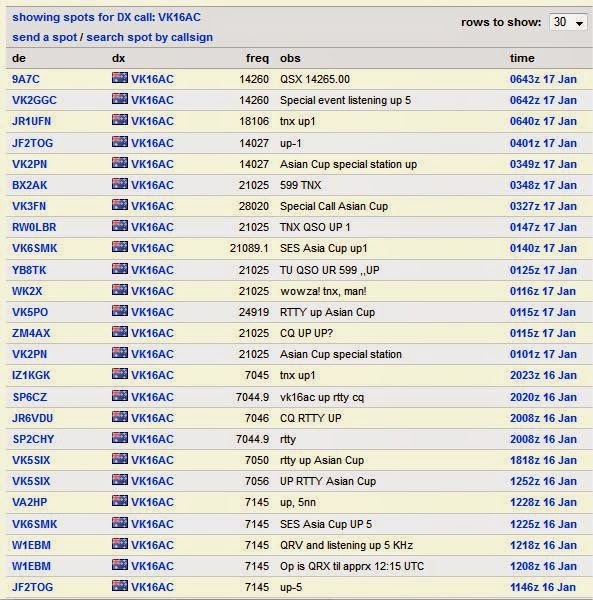 VK16AC is a special call for the Asian Cup Special station. Please scroll down and read about the Asian cup. It it is quite a buzz to be on the end of a pileup again. 73 to all and I hope that you give me and the other stations a call.